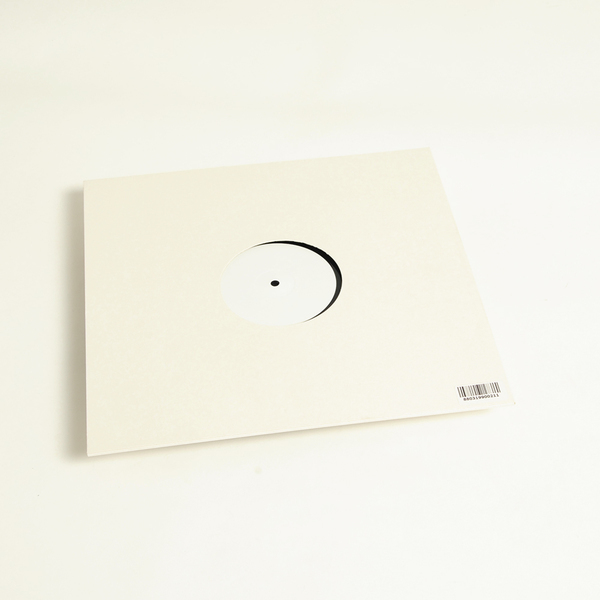 Night Blind is Richard Fearless’ second release on Drone’s white label series. "The title track coalesced in the early hours of the morning as diffuse, Turneresque lights glimmered across the Thames and the container was pounded by a storm. Unnerving and melancholic yet with a glimmer of light, this is Fearless at his best. On the B side is Cancan. 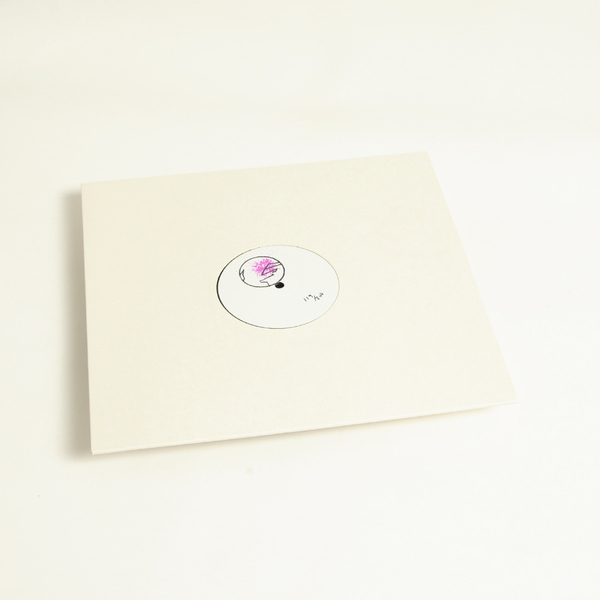 With Xavier’s spiritual acid head, Kenichi Iwasa, on percussion duties, this is one for peak time body shaking. Both tracks were recorded and mixed at the Metal Box by Chris Blakey and produced by Richard Fearless." 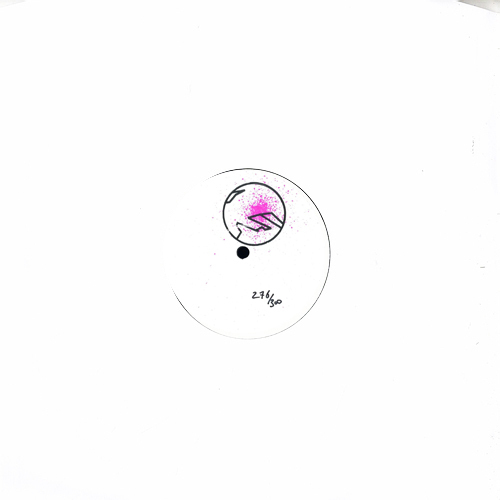 Stamped and Hand-numbered edition of 300 copies.